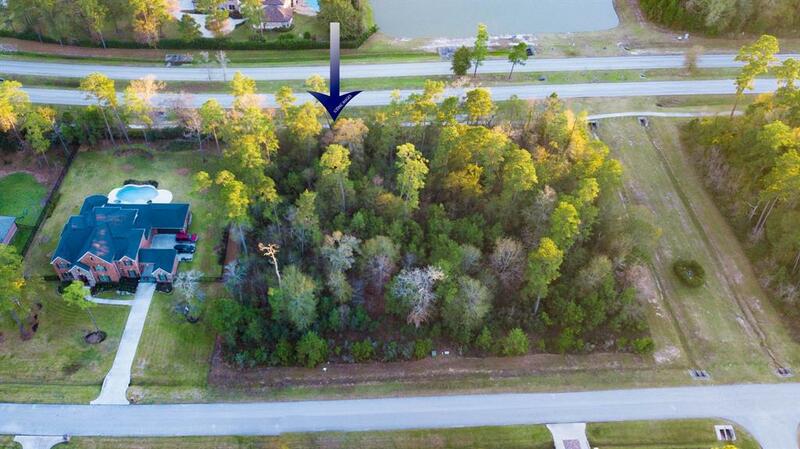 Check out this property today! 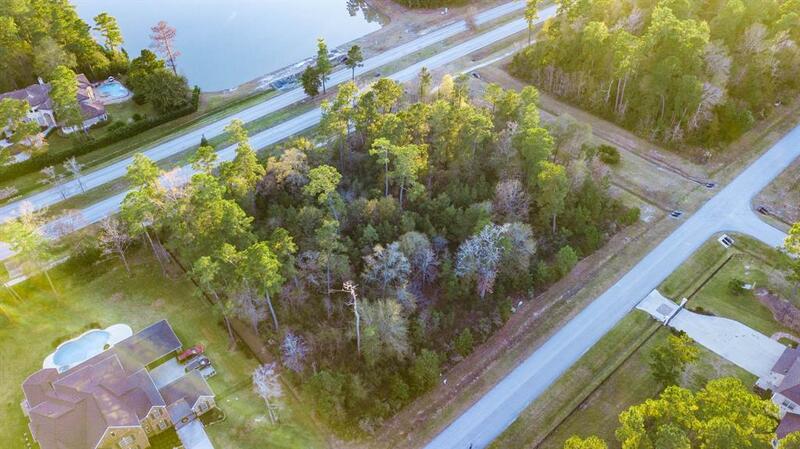 Build your new home on this private and quiet lot with a lake view. 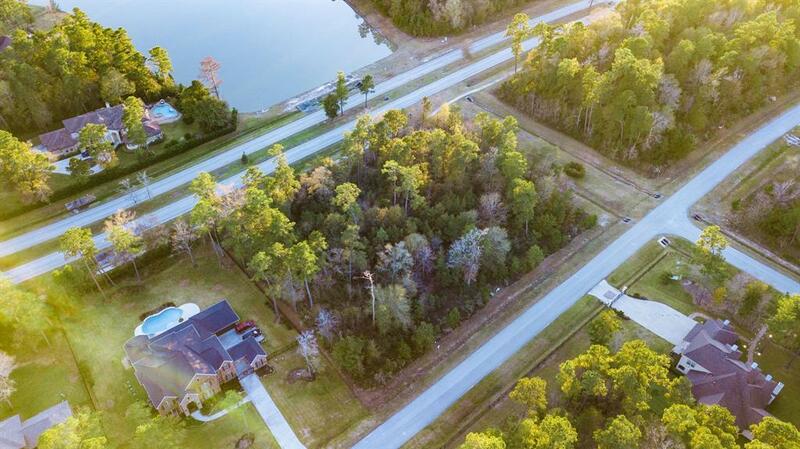 You will enjoy the quiet of nature with close proximity to I-45, Exxon, HP, The Woodlands, and George Bush airport. 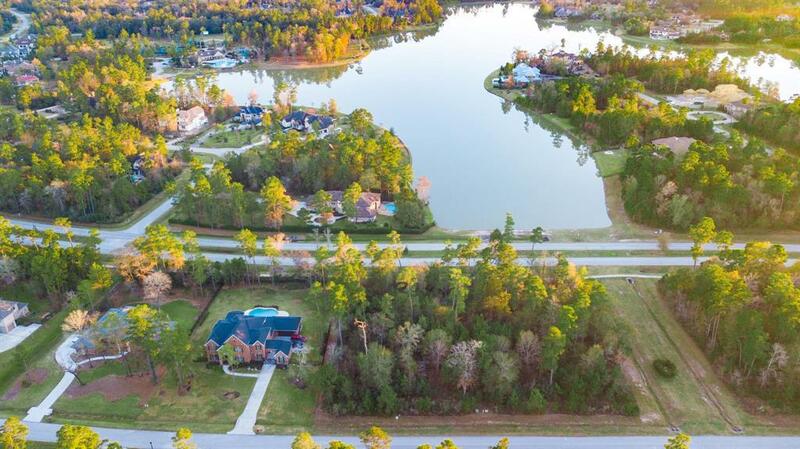 You will live in prestigious Benders Landing Estates surrounded by million dollar estate homes. Enjoy the many amenities of access to pool, splash pad, tennis, soccer fields, baseball fields, fitness center, parks, lakes and much more. Schools are zones to the highly rated Conroe ISD. This area has it all!